Prepare to have stand-up and live music collide in a spontaneous combustion of entertainment as Alex Horne (creator of the TV series ‘Taskmaster’ and all-round funnyman) brings his band of merry men to the Gala Theatre & Cinema next week. 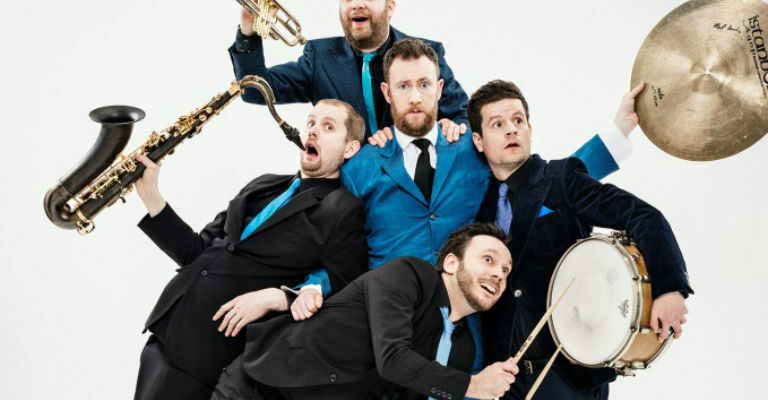 The Horne Section are following up their hit BBC Radio 4 series and many years of sell-out shows at the Edinburgh Fringe Festival and London’s West End, the group are back to bring hilarious hijinks to Durham. In the past the group have presented shows such as ‘The Horne Section’s Questions Sessions’, which pitted some of the finest contemporary comedians against each other to compete in some of the most unlikely tasks, while ‘Horne Section’s Christmas’ aired on Sky Arts on Christmas Day and was described by Chortle as “a deliciously blasphemous delight.” Cheeky! 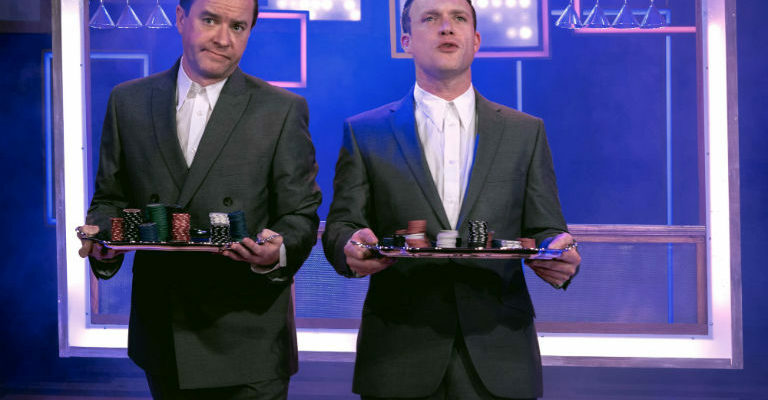 As the first band ever to host popular music quiz show ‘Never Mind The Buzzcocks’ and regulars on ‘8 Out Of 10 Cats’, the group are promising a mix of spontaneous stand-up, spectacular performance pieces and some (perhaps) surprisingly good music! The Horne Section are guaranteed to put on a show not like any other! For more information and for tickets, visit the Gala Theatre & Cinema website.